Photo Copyright ©	Elkan Wijnberg - This image is copyrighted. Unauthorized reproduction prohibited. 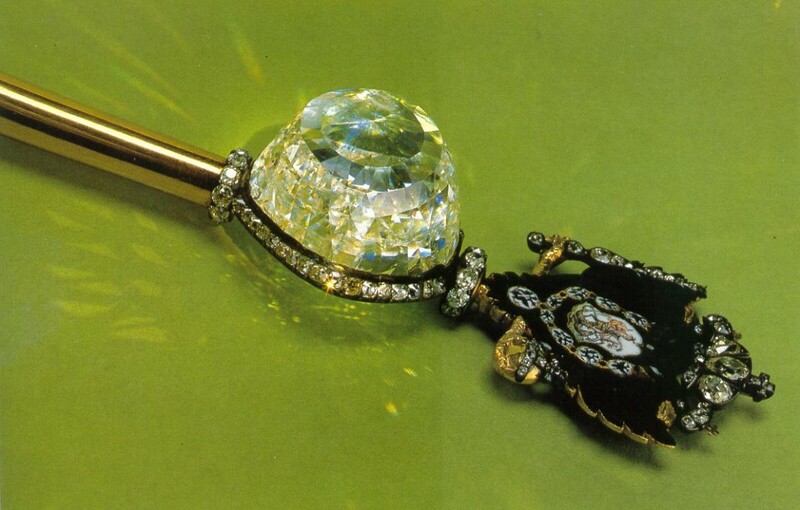 Fitted in a sceptre, now displayed by the Kremlin Diamond Fund.